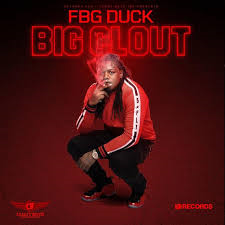 Wrap-Up Magazine: FBG Duck (@FBG_Duck) - "Big Clout"
FBG Duck (@FBG_Duck) - "Big Clout"
Chicago artist FBG Duck releases his latest project entitled "Big Clout". The seven track mixtape is lead by his single "Mama House". "Big Clout" includes features from FBG Young and FBG Dutchie.